Showing results by author "Margaret Gee"
Respected and loved by millions of people around the world, Tenzin Gyatso, the 14th Dalai Lama, is a powerful and profound man. 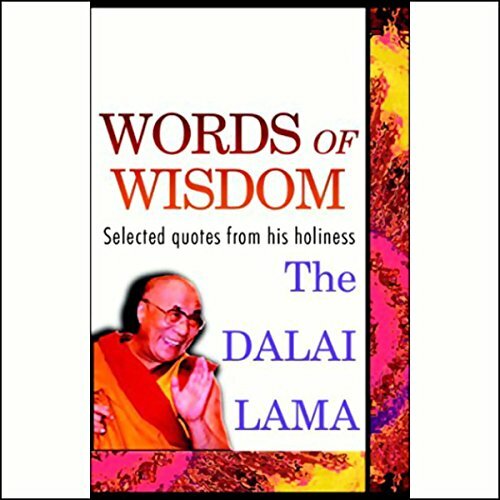 The Tibetan spiritual leader's words of wisdom resonate with everyone from world leaders to the common man. Born into a peasant family, the Dalai Lama was two years old when he was recognized as the reincarnation of his predecessor, The 13th Dalai Lama. And Tenzin Gyatso was only 16 when he assumed full political power, once China threatened to take over his country.